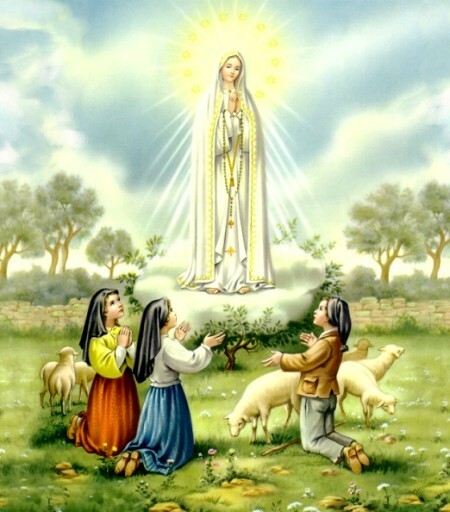 Today May 13 is the Feast day of Our Lady of Fatima. 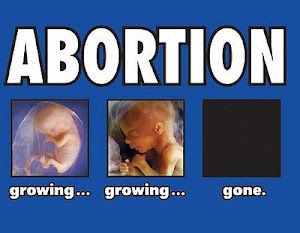 Some people think that there are different Virgin Mary's and this is not the case. "Fatima, "Lourdes," "Knock," "Guadalupe," and so on are just titles for the same Virgin Mary who is the Mother of the Son of God. 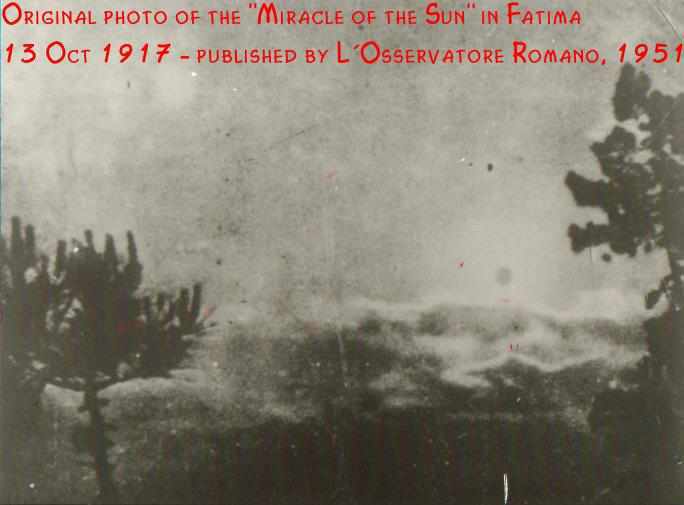 She is referred to Our Lady of Fatima because of a series of apparitions she made to three Portuguese children from May 13, 1917 to October 13, 1917. The Blessed Virgin Mary appeared to Lucia Santos and her younger cousins, Jacinta Marto and Francisco Marto. Lucia would eventually join the Carmelite order and live for 97 years. She passed away in 2005. Her cousins, Francisco and Jacinta would die in 1919 and 1920. The Blessed Virgin Mary appeared to the children dressed in white with a Rosary around her wrists. She would tell the children to pray for the conversion of the world, in particular the Soviet union which was spreading errors in regards to social doctrine. 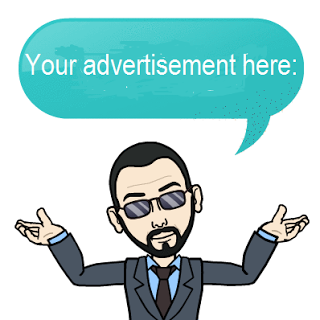 At the time, the Soviet Union was communist and was promoting this idea around the world. The Blessed Virgin Mary would be addressed as "Our Lady of the Rosary" by the children who were still too young to truly comprehend the events of the apparition. Mary gave the children three secrets. 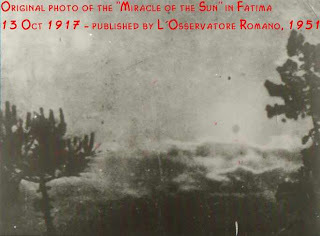 The first secret was revealed in 1927 and had to do with devotion to the Immaculate Heart of Mary. The second secret was concerning the reality of hell and how many souls were being lost because of sin. 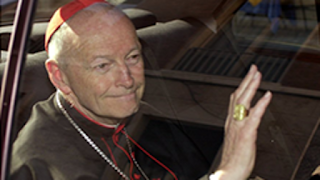 The third secret was revealed in 2000 after Blessed John Paul II ordered its revelation. The secret dealt with the vision of a bishop in white being shot at by soldiers. 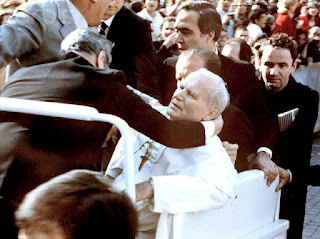 Some believe that this secret had to do with Pope John Paul II who was shot on May 13, 1981 which is the exact day of the first apparition in 1917. 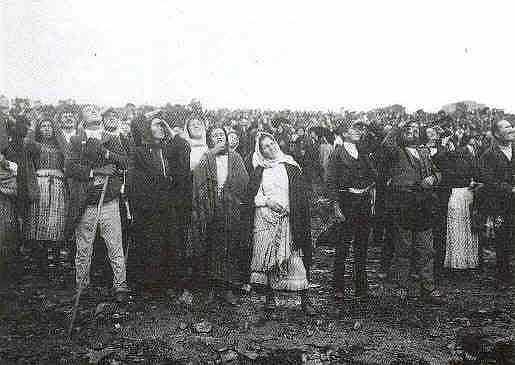 He survived the assassination attempt and a year later made the trip to Fatima, Portugal to thank Our Lady. The bullet removed from him was placed in the crown of the statue at Fatima. Blessed John Paul II believed that Our Lady saved him. However, Pope Benedict XVI has stated that the third secret did not end with his predecessor's assassination attempt and that it is a reminder of the suffering and persecution the Church would have to go through until the end of time. 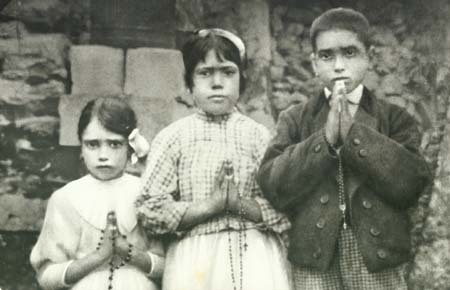 The children would not have an easy time in Fatima. Artur Santos, an administrator in the government would jail the children believing them to be part of some sort of anarchist movement. While in jail, the children managed to get the other inmates to pray with them the Rosary. Shortly afterwards, Artur Santos would try to intimidate the children into divulging the secrets. He threatened to boil them in oil if they did not comply. The children while terrified, did not succumb, so they were released. Moreover, as expected, many skeptics denied the apparitions at the time. They considered the children to be either making the apparition up or completely delusional. Our Lady would promise a miracle in October that would give substance to the claims of the children. 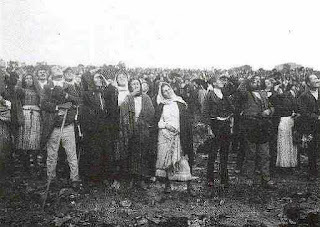 When the day arrived on October 13, 1917, the people gathered in the rain at Cova da Iria. They were expecting a miracle in the skies and instead saw rain. Crowds over 70,000 gathered including reporters of different media outlets, atheists and scientists. They grew impatient and began to heckle the children believing them to be charlatans. However, the rain stopped suddenly. The sun became visible behind thin clouds and its rays did not hurt the eyes of those looking at it. Lucia cried out, "the sun! Look at the sun!" All looked and saw the sun begin to spin and change into different colors. Others saw the sun actually moving or "dancing" in the skies and seemed to come close to the Earth; so close that those present could feel an increase of heat. As a result, the drenched clothing of the people were completely dried. This event was witnessed by others miles away from the site. Till this day, no one has been able to explain this event. Some have tried to explain this as a mere hallucination; however, it is not possible for 70,000 people to hallucinate in the exact same manner. Moreover, people miles away who had no idea what was going on in regards to the gathering at Cova da Iria, witnessed the solar phenomenon. As a student of physics, there is no explanation in physics that takes into account this event. Yes, the sun is "spinning" or rotating in space, but on its axis like the Earth. It is not making erratic movements. Others have claimed that the sun blinded the people and their eyes compensated for this; however, if the photoreceptor cells or "cone" cells of the eyes absorb too much light, they simply will just shut down and one will perceive darkness. 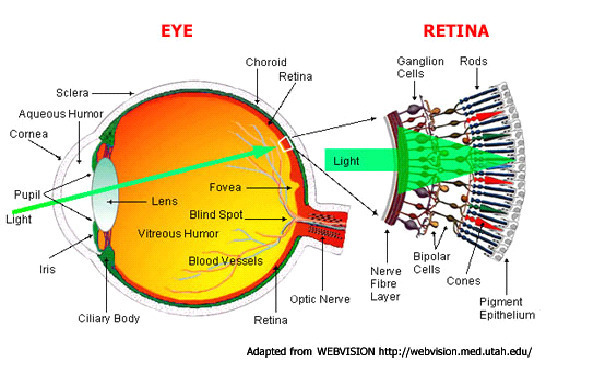 While it recovers, the eyes will begin to perceive other neon toned colors as the cones regulate themselves. This is not what the people saw. They saw the sun spinning, moving and changing colors in the sky. They felt the heat increase as well as the sun moved closer. There was no blindness or any attempt by the eyes to regulate the amount of light entering the cones. As stated before, people could look at the sun and did not feel any discomfort. Reporters were present, as well as atheists and men of science. They all have given account of this event and did not brush them off as hallucination or ocular regulation when too much light is absorbed. It was truly a miracle. This is documented. It has nothing to do with aliens, where did you get that from? You need to visit the library and learn about history and the difference between myths and Jesus.